Craig Hanworth from Mezzanine Wines will be showcasing Shiraz from Yangarra Estate, a biodynamic wine farm in South Australia’s McLaren Vale region. 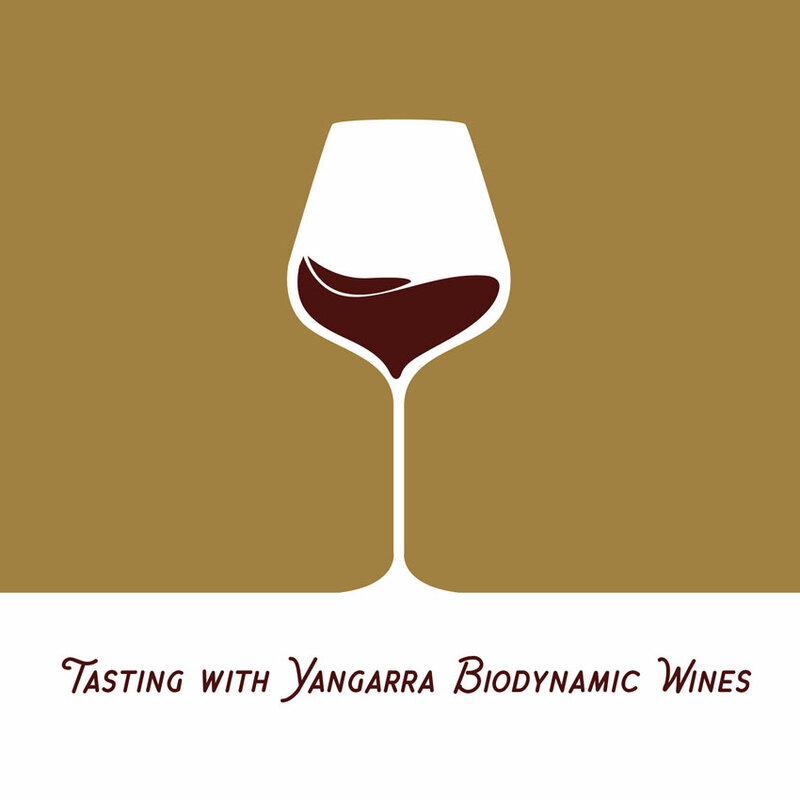 Yangarra Estate specialises in Mediterranean varieties grown mainly as bush vines. Their whole wine philosophy is built around the Estate’s original, dry-farmed bush vines planted in 1946. Since 2000 Peter Fraser has been the winemaker and driving force behind Yangarra Estate Vineyard, and his 2001 Yangarra Estate Shiraz and 2004 Cadenzia both included in the Wine Spectator Top 100. In 2005 and 2006 (under Peter’s direction) Yangarra Estate wines won International Winery of the Year from Wine & Spirits. Most recently, Peter was named Winemaker of the Year by James Halliday as part of his 2016 Wine Companion Awards.